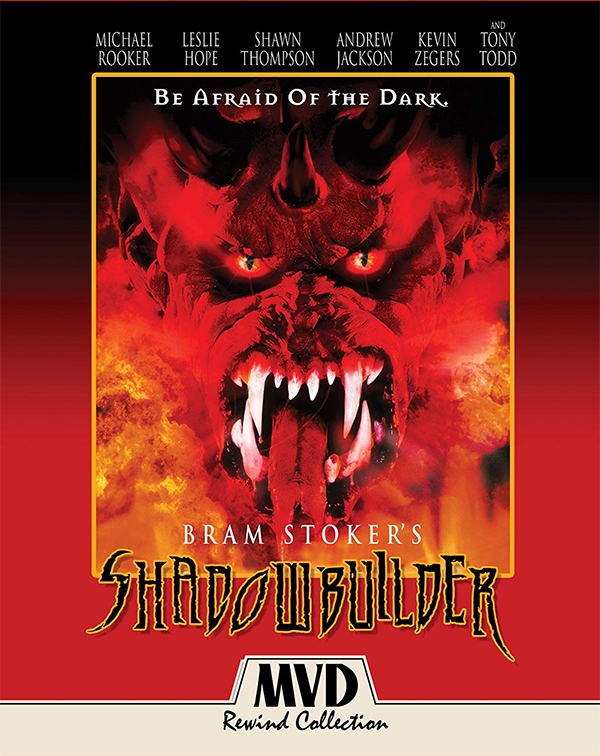 A supernatural ''shadow builder'' blazes a terrifying trail of destruction, possession and mayhem in pursuit of the unsuspecting and innocent youth of Grand River. Be afraid of the dark. 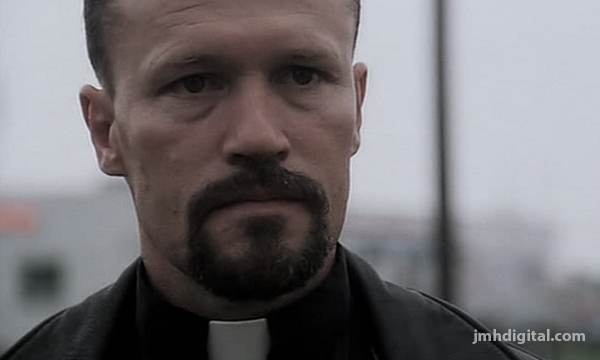 From the mind of the master, Bram Stoker, the creator of ''Dracula'' comes the epic struggle between good and evil in SHADOWBUILDER, featuring an all-star cast that includes Michael Rooker (Guardians of the Galaxy), Leslie Hope (Crimson Peak), Kevin Zegers (Dawn of the Dead) and Tony Todd (Candyman).